Dental technology continues to provide better dentistry options, from dental implants to greatly improved dental crowns. However, there is still a wide variety of dental crowns available which are not of equal quality. 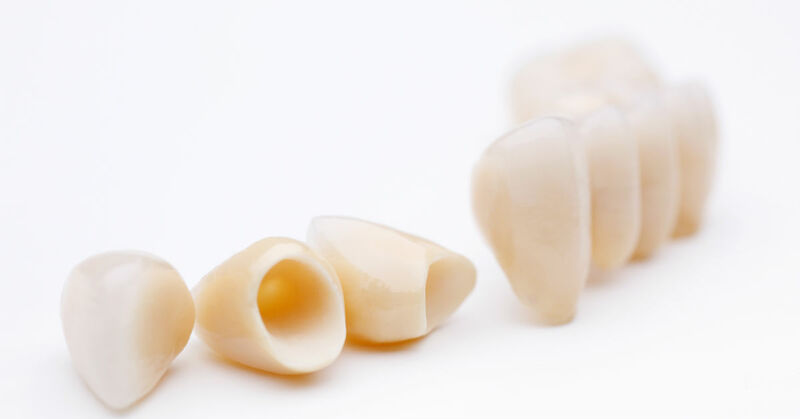 There are several types of dental crowns currently available, from gold alloy crowns to porcelain crowns. However, the metal alloy crowns are not very natural-looking and can be off-putting for many people. All-porcelain crowns are the best way to restore teeth for a beautiful and natural looking smile. A few decades ago, there were no all-porcelain dental crowns available. Instead, the closest which could be achieved was porcelain fused to metal. This fusion wasn’t perfect, as the metal at the base of the crown could become visible around the gums and the metal alloys could potentially trigger an allergic reaction. There are over 20 different all-porcelain crown formulas, with some common ingredients being zirconia, empress, resin, and porcelain. Depending on your treatment needs, our dentists will be able to assess which particular porcelain formula will best support your oral health needs. One of the most popular all-porcelain formulas is called Emax (lithium disilicate). This popular dental formula is used for many styles of dental replacements, from dental crowns to veneers. The Emax crown will allow our dentists to leave more of your tooth’s natural structure. Also, the way this dental crown is created makes it four times stronger than a porcelain-fused crown. That way, you can receive a natural-looking tooth which is not in danger of chipping or breaking while you maintain your regular diet. 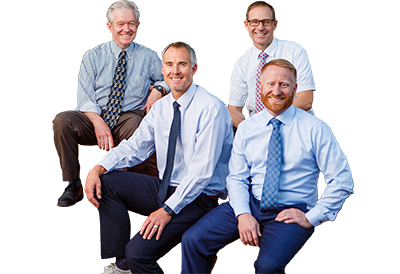 Our dentists make a point of staying on top of the latest dental innovations, as our dental clinic is dedicated to providing the best care for St George residents. Whether you need beautiful and durable dental crowns or other dental needs, contact us to set up an appointment. Our dentists offer a wide variety of dental services to help meet all your needs.